The “money ranking” international magazine, Forbes has released its latest list of richest people in Nigeria in 2017. In the latest release, 9 Nigerians made the billionaires club cut with some, just few million dollars away from reaching the benchmark. Below are top 10 richest men in Nigeria according to Forbes ranking 2017, ranging from the least to the top. 10. Oba Otudeko: Net Wort – $650 million. 9. Jim Oviah : Net Worth – $1 billion. 8. Orji Uzor Kalu: Net Worth – $1.1 billion. 7. Tony Elumelu: Net worth – $1.4 billion. 6. Abdusalam Rabiu: Net Worth – $1.5 billion. 5. 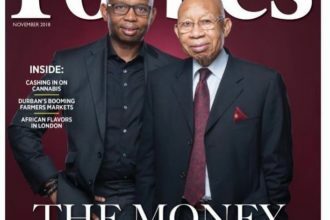 Theophilus Danjuma: Net Worth – $1.7 billion. 4. 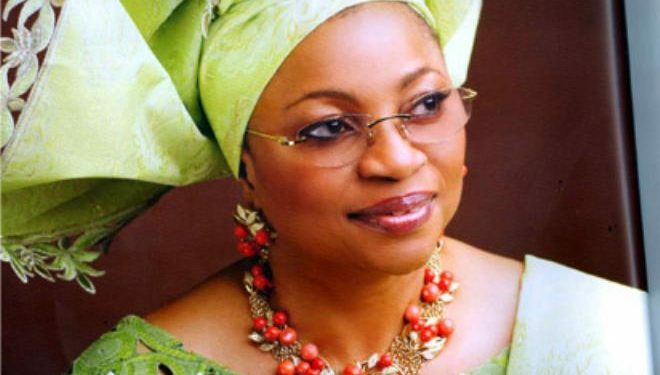 Folorunsho Alakija: Net Worth – $2.1 billion. 3. Femi Otedola: Net Worth – $2.3 billion. 2. Mike Adenuga: Net Worth – $10.5 billion. 1. Aliko Dangote: Net Worth – $12.5 billion.